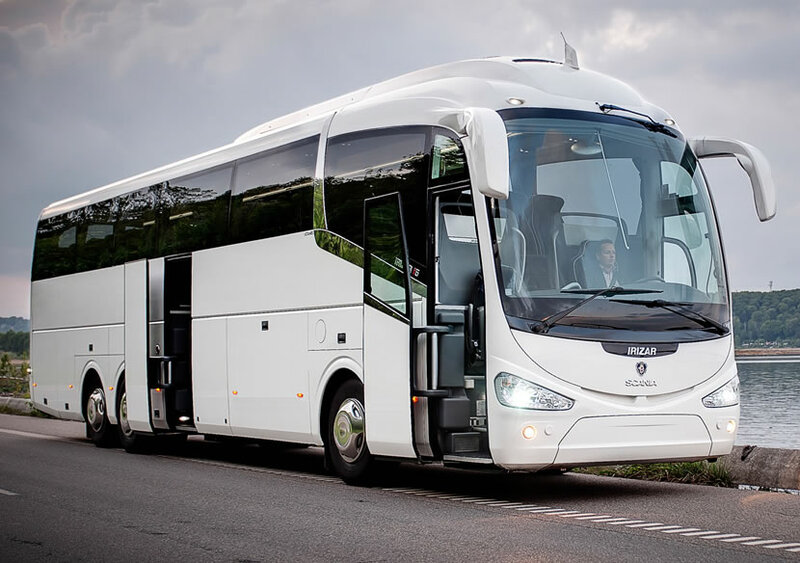 Our ethos is to provide a bus hire service that is comfortable and relaxed, meaning you safely arrive at your destination on time, every time. Gerry Fahy Bus Hire Galway have been in operation since 2009. 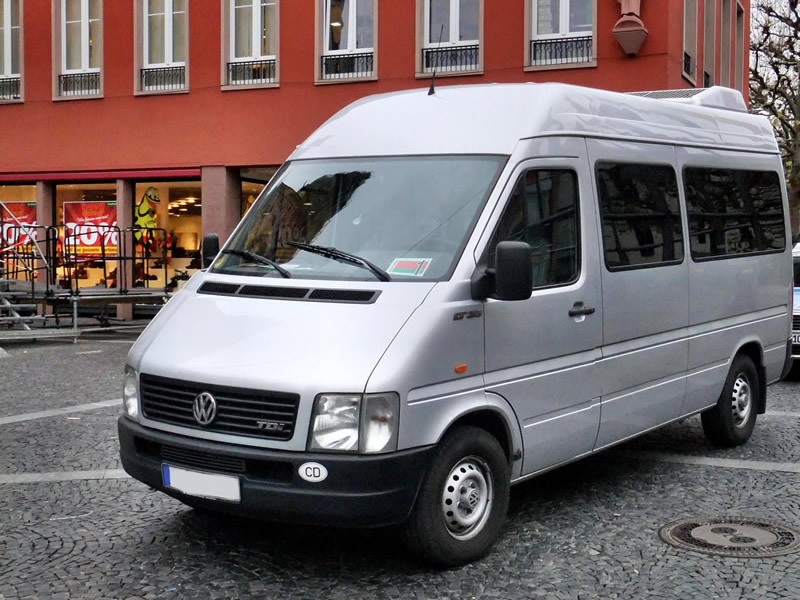 We have a fleet of buses for hire in Galway and can accomodate groups of any size. Our base is in Tuam, 45 minutes from Knock Airport, 1 hour from Shannon Airport and 2 hours from Dublin Airport. Gerry Fahy Bus Hire Galway can provide transportation for any outing, including hospital or medical appointments. 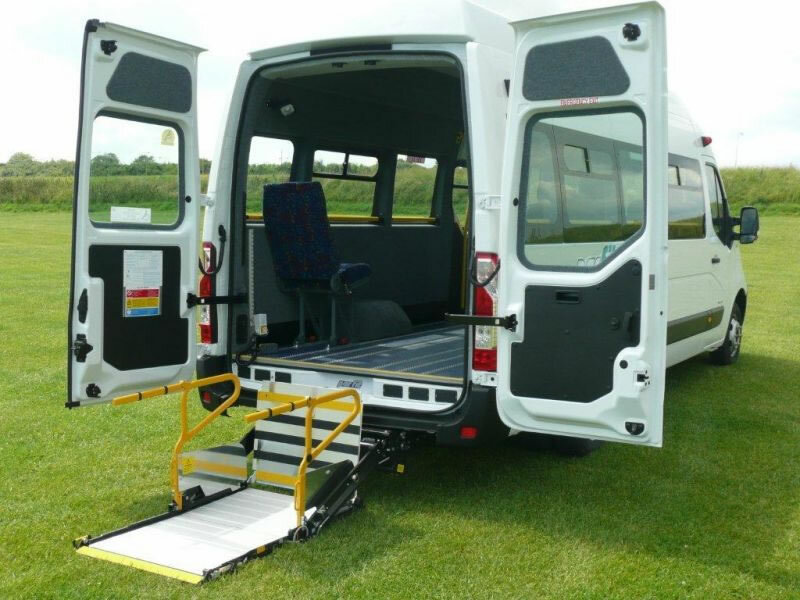 We specialise in Wheelchair transport and our buses can be adapted to take six wheelchairs on each bus. 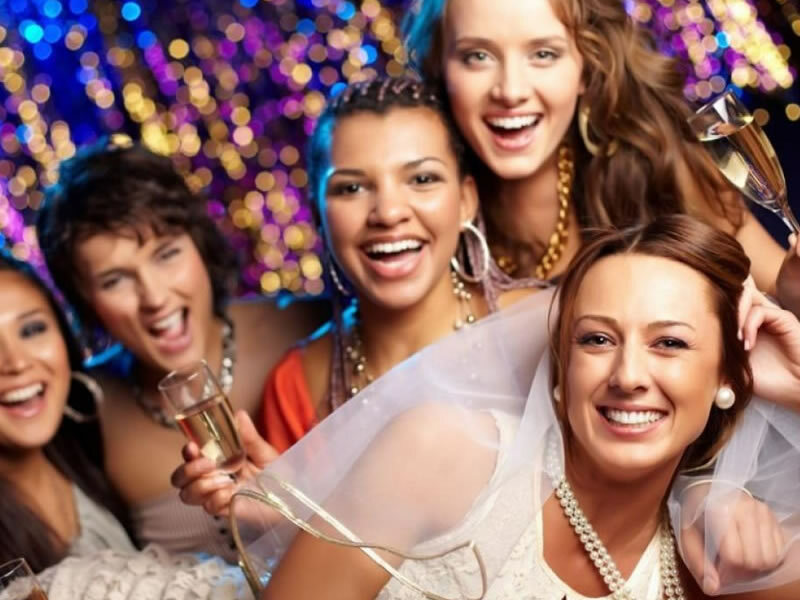 When you need to hire a bus, be it to travel to a sporting event, a pub crawl for a Hen or Stag parties or a sight seeing tour, Gerry Fahy Bus Hire Galway will ensure that you and your party arrive at your destination on time and relaxed.